Dr Who Sativa : Get the Best Quality Dried Cannabis for Affordable Price! From the offspring of famous strains: Trainwreck and Mad Scientist comes Dr Who. 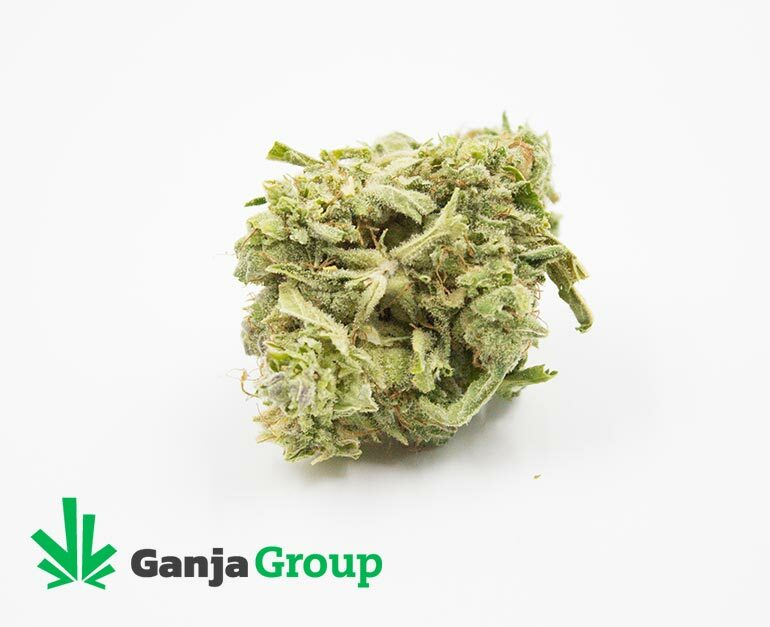 This hybrid strain has made rounds in the marijuana community as one of the most versatile tastes in the market today. Truly a marvelous discovery by Homegrown Natural Wonders, its users have never been disappointed by its unique mixture of strong and intense flavor with a dash of relaxing tune after it hits your body system. Perfect to be used at any time of the day, the buzz and tingling sensation is the perfect way to relax and drown your tranquility into something that you have never experienced before – proven by numerous reviews online that the Dr Who strain will knock it out of the park. Make no mistake about Dr Who , it was bred for a purpose, to fight ailments of the body and help you cope up with any negativity inside your head and soul. It puts your best in you forward and fights off those unwanted feelings whenever you are in a social gathering making you more standing out of the crowd. This is also known as the confidence pill for most of its users. There is no doubt in our minds that the Dr Who is one of the fast-rising strain in the market today and it has been sold out throughout sellers of marijuana in the past year and has become a hidden gem amongst strains. 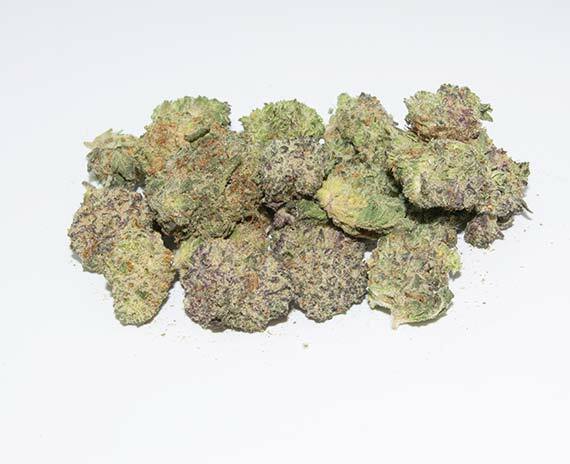 We added this strain into our collection to bring out the best on what it can offer. We also firmly believe that it has a bright future ahead of it and we want to be front-line in providing the Doctor into your doorstep. Nice Orange smell sweet smooth smoke! Great Trim Job, as always.Nice energetic High. Love This Sativa. Bright citrus flavor and superb high. Smokes really nicely and killer deal for the price. My new favourite sativa. I can’t get enough of it. Very potent for a sativa, which is probably my favourite thing about it. Little coughing when I blaze but no big deal. Order tons, you won’t regret it! This one is a significant upgrade from the $2 grams. Has kind of a weird medical smell to it but the taste is unbelievable. A sweet and woody taste that suggest Afghan background. @$3 a gram this flower is a fantastic value. Buds were moist and dense. A little bit of lumber under the dense bud but nothing major. The high is mellow and balanced with euphoric undertones making a great day or night smoke. Great quality for a budget. Its tasty and i want more. Best bang for your buck at the low price range. Already ordered more. Great smoke for awesome price . ordered few other strains now. Great smoke for awesome price .will def order again. I was lucky enough to try the screen before it went out of stock I cannot wait for it to come back so I can order it again! Pros: Good overall buzz, very calming no anxiety or chronic pain, happy. The buds look nice and I got a mild buzz but I did not find this tasted anything like tangerine or skunk, it tasted very leafy. Was paying $6 locally, happy to wait the shipping time for half price. i found this to be very light. id be back to the bog half hour after my last. nice taste tho, and the price is right. Second purchase was pretty good. Nice looking bud, pretty good smell. Seemed like a bit of a creeper. Boost of energy then a little foggy. Helped with mood, anxiety stress. Bit of energy to complete tasks then a nice relaxed feeling inside. Very smooth and gives a buzz that not only gets you high but stimulates creativity. Perfect for the night and and a great way to end off the day. A very nice relaxing feeling. If you do deal with ADHD it helps to calm down that noise that’s always going on. Good price for the good strain ! Good product awesome price. Buy it now! Very nice buds! Great taste! Well worth the price! Took a bit long to be delivered tho!! The price is great. Quite pleased overall with everything I purchased. Effects were calming but slightly underwhelming, however it’s too be expected with the price. Taste was actually pretty good and it seemed pretty well trimmed/cured. Smell was unbelievable, I’m finished the pack and yet still smell the package from time to time because it’s so nice! Great price! Mixed a little kief with this one. The quality is pretty mixed. Some buds look really nice and some just ok and a little shakey. It doesn’t hit very hard but will do the trick eventually.. Smell and taste are both pretty good, not an amazing trim job but WOW the trichomes on the flower are unbelievable! My favourite cheap strain by far now. Good product!! Amazing Price!! A must try for everyone!! Great deal, very strong for the price!